When Roy Guerrero Park was first put forward as a possible location for a soccer stadium late last year, it was a surprise to some. It was certainly not on the radar of soccer fans, and some Austinites didn’t even know that the park existed. However, older residents of Austin may remember that this is not the first time this parkland has been proposed as a site for a professional sports stadium. So where is it exactly? Guerrero Park is located south of the Colorado River, east of S. Pleasant Valley Road, and north and west of Riverside Golf Club. It’s not exactly downtown Austin, but it’s certainly within the ‘urban core’ and about a 45 minute walk from Rainey Street. 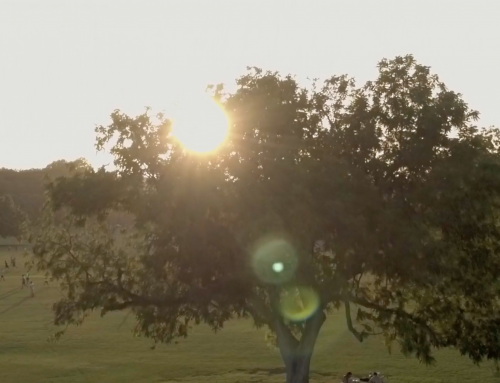 It’s similar in size to Zilker Park, although it is not used nearly as much. According to some old City records that I found, the first portion of the Roy G Guerrero Colorado River Park was acquired back in 1958. Adjacent properties were acquired by donation or purchase over the years, with the final portion being acquired by the City in 1994. Formerly known as the Colorado River Park, the Park was renamed in August 2001 in honor of Mr Roy G Guerrero. According to those same records, Roy G Guerrero, also known as “Mr G” – as in Giant – and “Mr Recreation,” spent thirty-four years with the Austin Parks and Recreation Department. He started as an activity leader in east Austin, and worked his way up to deputy director. During his tenure, he remained active in many community organizations – always finding new ways to inspire youth to become better adults, encouraging them to give back to their community, (source at p100). More recently, In the Memorial Day floods of 2015, (the same floods that evicted the Austin Aztex from House Park), the Guerrero Park Trail Bridge experienced damage and the Bridge was then destroyed during the Halloween Weekend Floods of 2015. 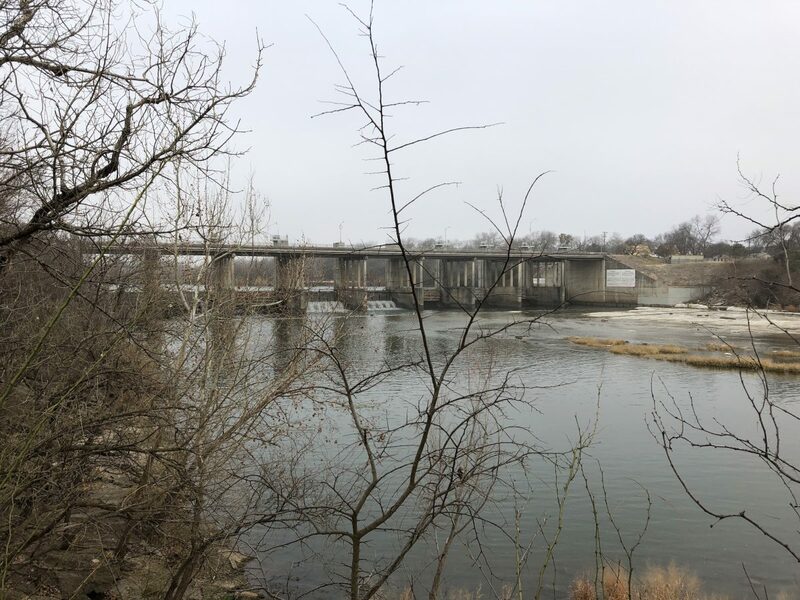 The bridges have still not been repaired, meaning that access to large parts of the park remains limited from the west side and the Hike and Bike Trail. Nowadays, the park is mostly frequented by neighboring residents, runners, and disc golf players, but had things gone to plan in 1995, Guerrero Park today would look very different indeed. Back in 1995, Austin was a very different place. I even made a video about it once. I actually first moved to Austin in August 1995, and I remember at the time that one of the big political issues of the day was the proposal that a minor league baseball team might be moving to town. I don’t remember a lot of people being excited about it, but I do remember how strongly some people were opposed to it. The team was the Phoenix Firebirds, and in September 1995, the owners of the team reached an agreement with the City of Austin for a 30 year lease contract for public land, (source). Interestingly, the Firebirds ownership group had looked at several sites for a potential stadium. The Austin Chronicle reported that the owners looked at land in South East Austin near the Jimmy Clay golf course, (still undeveloped), and they looked at land owned by Capitol Metro at I35 and 5th Street, (just now being developed). Their first choice for a stadium was actually the land at Mueller Airport, but apparently it wasn’t going to be vacated in time to build a new stadium. Of course, the land at Mueller has been massively redeveloped over the years and is now a much sought-after master planned community. Eventually, the Firebirds selected an as yet unnamed tract of land near the Colorado River and Pleasant Valley for their stadium. Land that was to called the Colorado River Park, (source). Land that would eventually be renamed as Guerrero Park. The Firebirds wanted the City of Austin to pay for about half the cost of the stadium. 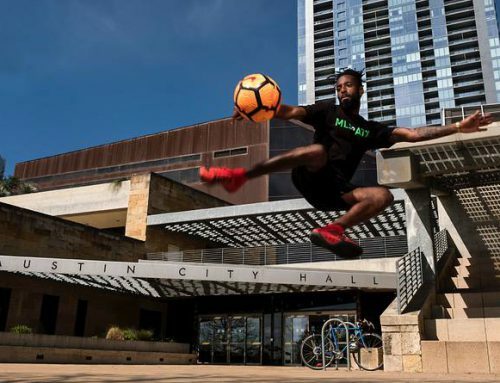 So the City put the matter to a public vote seeking a $10 million, tax supported bond package, to help bring the first professional sports team to the City, a team which would be known as the Austin Swing. “In a vote that surprised even the opponents of Austin’s minor league baseball venture, citizens last week overwhelmingly rejected a plan to build a new ball park on the Colorado River. That left Austin, which had 465,622 residents in the 1990 census, as the largest city in the nation without a professional sports team. The voters said no — by a margin of 63 to 37 percent — to a $10 million, tax-supported bond package that would have paid for about half the cost of a new stadium for the Phoenix Firebirds. The Triple-A team had planned to begin playing as the Austin Swing in 1997. Both sides agree that the project failed because of voter concern about new taxes and a mistrust of the city council, which initially tried to finalize the deal with the Arizona team without a public vote. 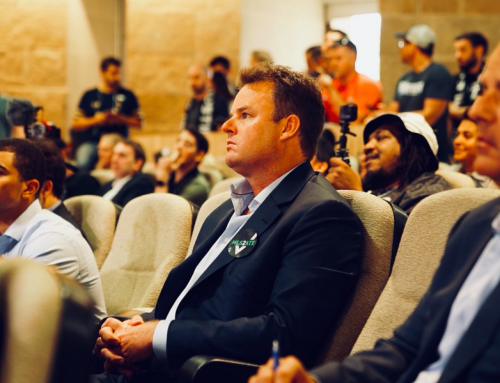 Now while there are obviously some parallels with PSV’s plan to bring Major League Soccer to Austin, the biggest difference is that PSV has confirmed that it would pay all construction and operating costs associated with the construction of a stadium and practice fields. However PSV are still looking to the City of Austin to provide the land upon which to build. And one of the three two locations that they are still looking at is of course Guerrero Park. Obviously Austin has changed significantly since 1995. But the sentence from that news report that jumps out at me the most is that the Austin Swing project failed because of “voter concern about new taxes and a mistrust of the city council”. And I don’t think those perceptions have changed very much in Austin. Clearly, the people of Austin’s hostility to the loss of public parkland remains too. Just last week PSV announced that it would be dropping Butler Shores as the preferred site for the stadium. Ostensibly, this was due to public pressure from the neighborhood and the wider community. 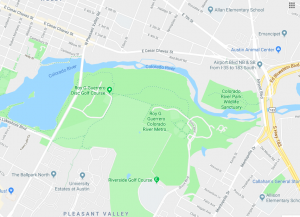 PSV have now narrowed their search down to two sites – Guerrero Park, and a site at McKalla Place near The Domain, owned by Austin Water Utility. Although there has not been a great deal of focus on Guerrero Park yet, it can be assured that there will be some opposition to parts of the park being given to private owners. Even though the land is rarely used in comparison to other parks, and currently in some disrepair, it’s still a beautiful and peaceful park. Personally speaking, I live about 10 minutes cycle from Guerrero Park and I would love for a soccer stadium to be built there. The MLS in Austin group wrote about the positive aspects of this location here. It would also be across the street from the new Oracle building, also a client of Richard Suttle. Maybe he could sort out the naming rights – Oracle Park? The Austin Oracles? If approved, it would be a perfect place for a stadium. 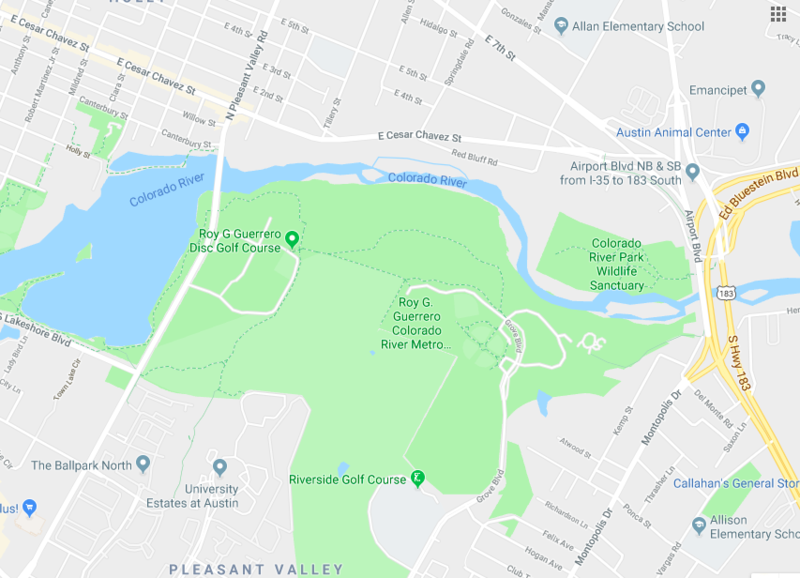 It has been reported that the Austin City Council member whose district includes Guerrero Park still wants that piece of scenic parkland to remain under consideration for the stadium, but there will be opposition to it. There is a lot of wildlife and nature in the park. 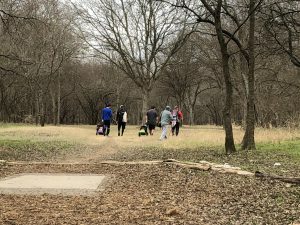 I’ve never played frisbee golf, but there is an amazing frisbee golf course there. 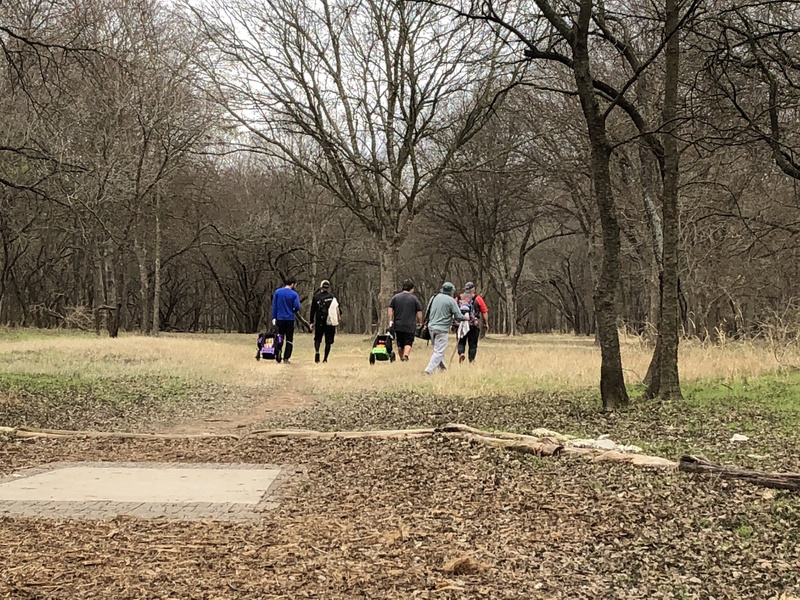 It’s like the Augusta National of disc golf. I was cycling through the park at 9am on a Sunday morning a few weeks ago, and there were dozens of people out there enjoying themselves on the course. And although the park is relatively undeveloped and underused now, it was acquired to be a major public parkland of the future. Any development there would require the City to spend millions in new roads and services for the stadium, (in 1995 that cost was estimated at $3 million for the Austin Swing proposal). It would require a lot of new infrastructure around the existing trails. There are also major issues with flooding in the park that would need to be addressed, and current users would need to be relocated. All of this would be debated publicly because the City Council can’t just agree to lease the land to PSV. The matter will need to go to a vote, just as it did in 1995 with the Austin Swing. 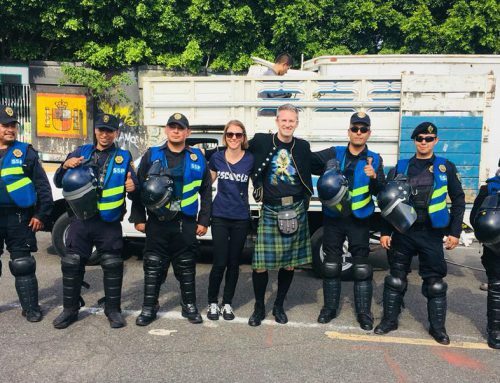 And you can bet that there will be a campaign against a stadium in Guerrero Park, led by environmentalists, and by Austin residents protective of parkland and/or tax dollars. A quick search of social media shows that resistance is already building now that the focus has moved away from Butler Shores. 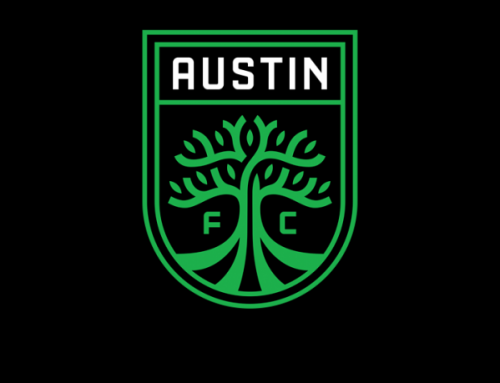 The Save the Crew group will also continue to do whatever it takes, both publicly and privately, and by actively lobbying Austin council members to block the move from Columbus. Austin has changed, and continues to change, but there is no guarantee that this new Austin would produce a different outcome from the 1995 vote. For me, the biggest difference between the two proposed sites is that Guerrero Park will require public approval via vote. And that would be through a process that would get ugly, and that would take many, many months to organize. Whereas as far as I can tell, if the City wanted to lease McKalla Place to PSV, no vote is required. Next up, I will look closer at the history of McKalla Place, and later I’ll address what the City could do to make MLS in Austin a reality, without causing a fight. Do you know where I could find a picture of the logo for Austin Swing? ?